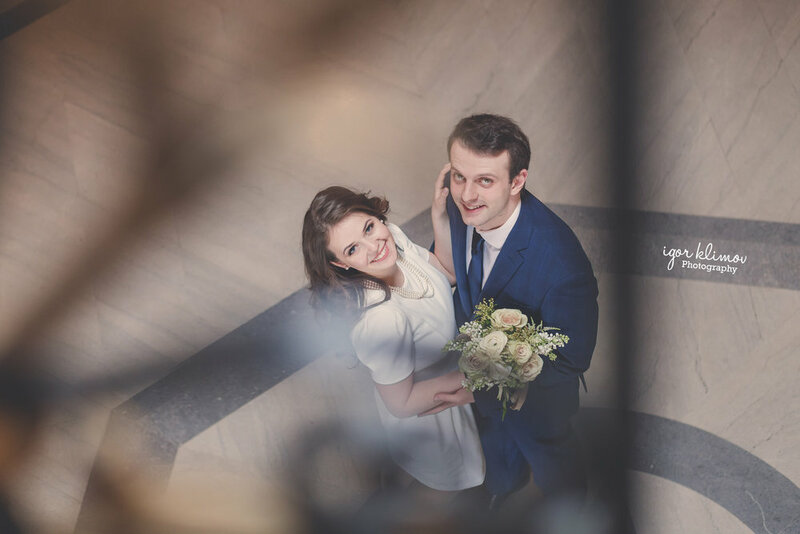 Recent photo shoots - weddings, family, solo portraits — Igor Klimov. Photographer. Boston. Gorgeous couple, amazing venue, great staff. 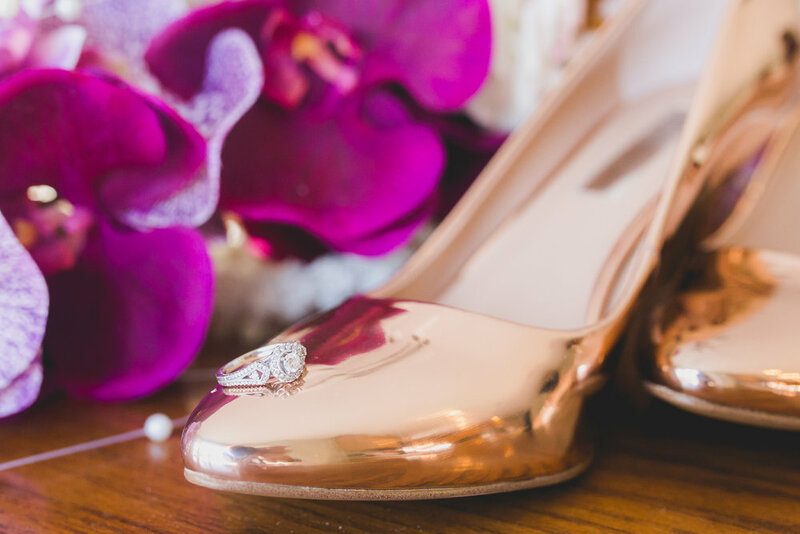 So many options for wedding photographer - indoor and outdoor, rain or shine. Love the outcome! 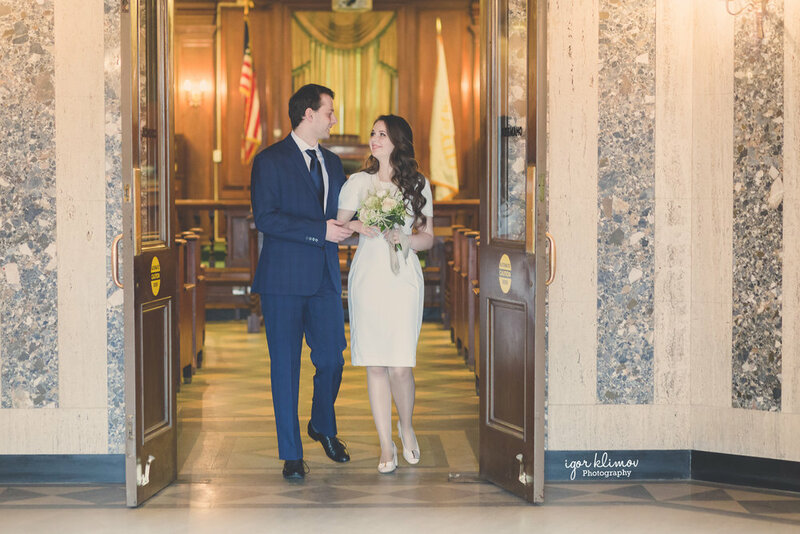 Wednesday City Hall Wedding with young and happy Mark and Julya. Quick, simple, fun. There are tons of options for nice portrait session with some "natural-lighted" spots. Outdoor space around the building also gives you nice opportunities even though it's cold April. 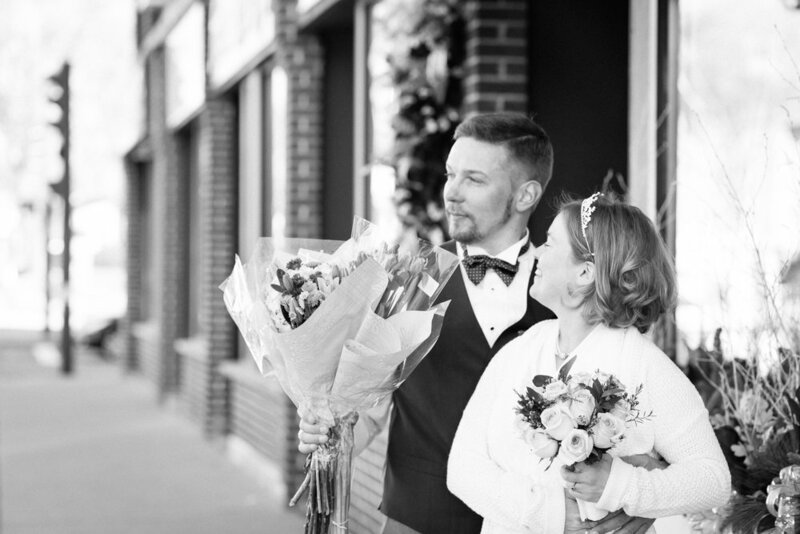 Why should you ask to see a full wedding gallery, and what are you looking for? If you find searching for a wedding photographer daunting, a great tip is to ask your finalists to see a full wedding gallery. This is the complete set of pictures (usually available to view online by entering a password) that the photographer delivers to a client. It's a good way to see their style start to finish and decide if it's the right choice for you. 1. 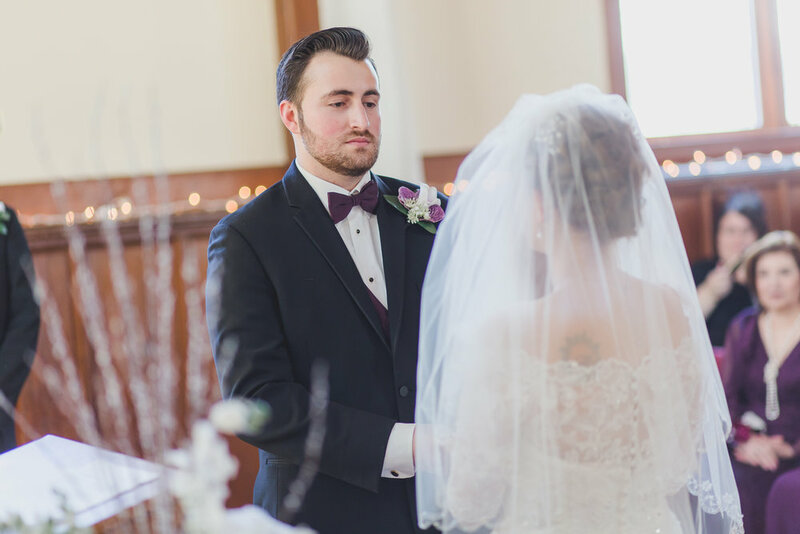 Does their style mesh with what you are envisioning for your day (candid, classic, modern, fresh, traditional, clean - there are many terms people use to describe photography - do you like how this LOOKS)? Can you see yourself in these wedding photos and if this was your wedding day captured, would you be happy? 2. How do the pictures look indoors, at the nighttime reception or in the dark church? They should be sharp, well-lit and in color. Natural light photographs are honestly easier - it's the challenging low light or mixed light situations that can make or break an album. Be cautious of too much black and white. It can "cover" for poorly lit, badly exposed or incorrect white balance. Watch out for extreme color casts - these pictures should still look natural, especially the skin tones. There also shouldn't be only silhouettes (they are beautiful for a shot or two, but you don't want your whole reception to miss out on guests' emotions because their faces were too dark! ), red-eye! or distracting funky shadows. 3. 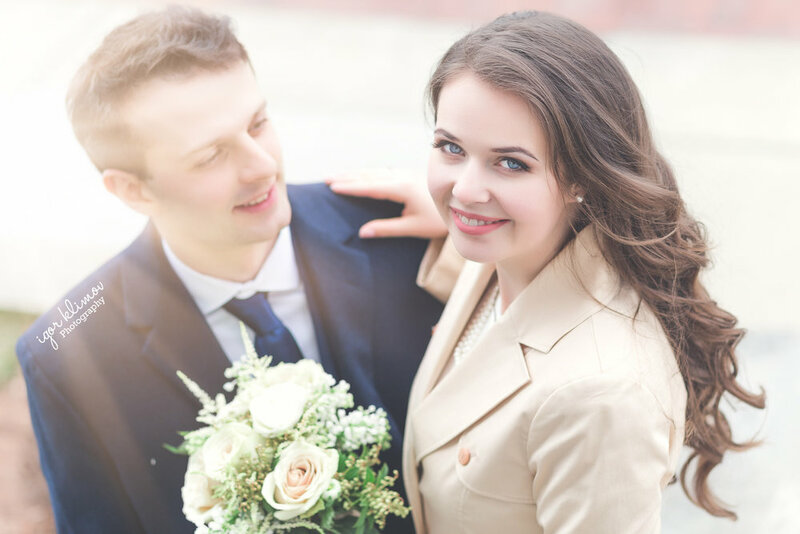 If you are considering a company with more than one photographer, make sure you ask to see a full wedding shot BY the photographer you want to hire. No bait and switch. 4. Look at how the images were finished. Every photographer has a different workflow and includes varying amounts of retouching in the final gallery. Some do it all upfront; some save retouching for the images that are ordered in the prints/album - if that's the case with your photographer, you may want to ask to see a few of the album pictures too, just to make sure you are satisfied with their post-production. 5. If you really want to be discerning, ask for a full gallery at your wedding venue (or a similar one). 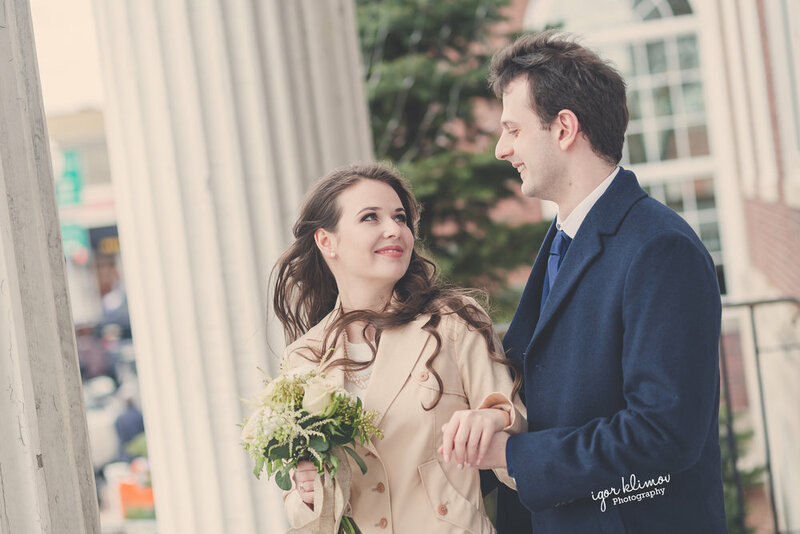 Ask for a gallery from a rainy wedding (see how they handled inclement weather). 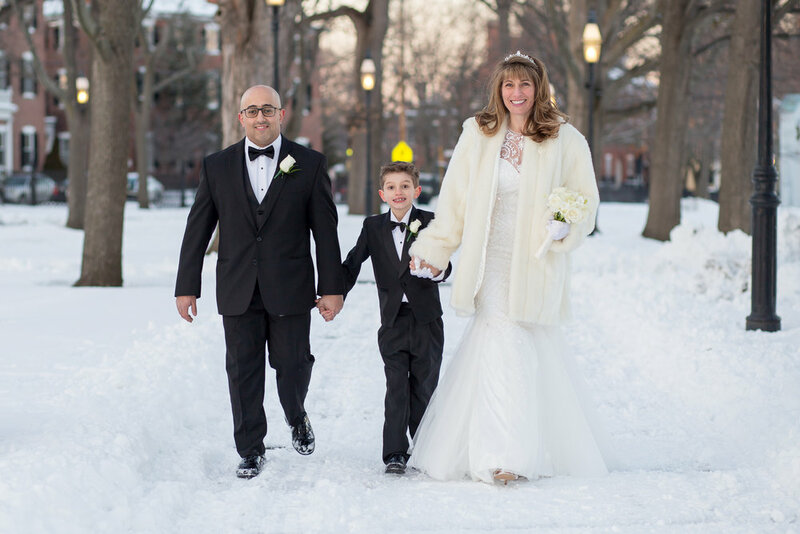 And if you're hosting a winter wedding, definitely ask for a winter wedding gallery. 7. And finally, read reviews! First wedding of 2018. It was sooo cold, so all pictures were taken indoor. It was 6-hours wedding in absolutely stunning place - The Searless Chapel. All regular thing - getting ready pictures, ceremony, family pictures, first dance, toasts, cake cutting and disco. Beautiful warm day in an amazing place with the awesome couple. 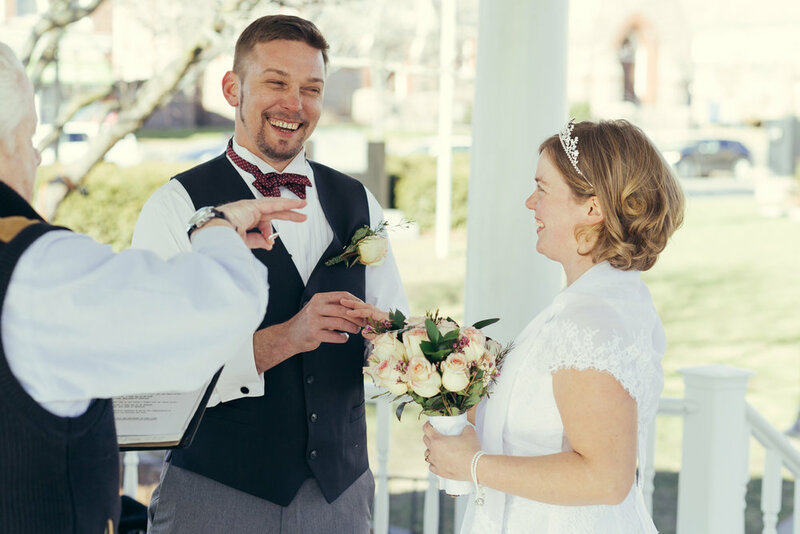 Paul and Lindsay stole my heart from first sight, we met at Panera Bread for, you know, pre-sale meeting just couple month before the wedding and they were so relaxed and so friendly. About month prior wedding we did a short engagement/save-the-date session to become more comfortable with each other and it was very fun and helpful. I can talk about this wedding more and more, but let's give a chance to groom... I mean.. husband! My wife and I are so happy we found Igor on Thumbtack to photograph our wedding! He is a very skilled and professional photographer. He shows up early to scout his photo locations, offers helpful ideas, and captures all the special moments of an event. You can see him smile when he knows he got a great shot. We had an engagement shoot to get used to working with him 2 months before the wedding and it really helped. He gets the photos back to you quickly and the quality is outstanding. Now that we have worked with him twice, he is our professional photographer. I let him know after the wedding we look forward to working with him again! He is truly a friend to the newlyweds! Thank you so much Igor! It was great working with you and our guests enjoyed it too! I want to be crystal clear - technically, there is no difference between a gay wedding, straight wedding, mature wedding, young wedding, interracial wedding. I know, I know - every event is unique, every couple is special, there are no the same venues etc. But for a camera and an artist (wedding photographer is an artist, right?) it doesn't matter. Emotions, poses, light, composition - we think only about it. How to capture this particular moment in the best way? How to show the inner connection between two loving hearts? How to frame true happiness with all these important details? And you know what? Happiness doesn't have skin color, race, sexual orientation or religion. And my new friends - Stefan and Ryan - proved it to me once again. 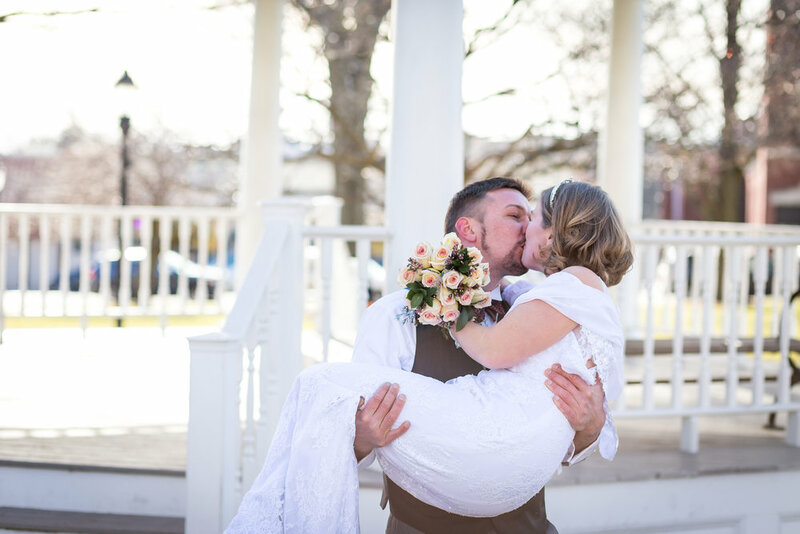 It was the awesome day in Connecticut for Massachusetts wedding photographer, and even though I was at home about 3 am, I spent couple extra minutes for quick editing these pictures. Yep, I have a crazy rule: No matter what, you have to send thank-you-latter the same day! Amazing place in Brewster MA for weddings and beautiful couple to work with - what a nice combination for Labor Day weekend! 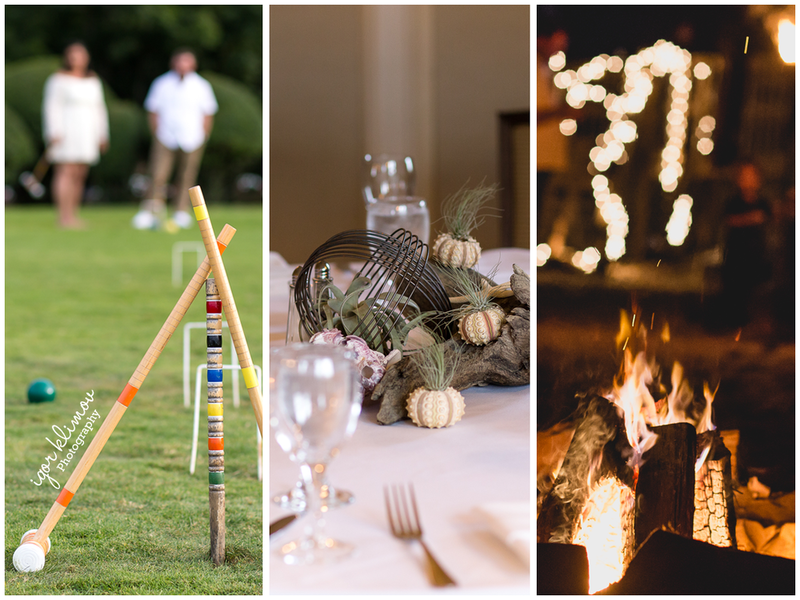 There were some pre-wedding activities - croquet on the front lawn, rehearsal dinner with close friends and family, and bonfire with smores on the private beach. Looks like Ocean Edge is a nice place for a wedding even though it's really big and they accommodate a lot of guests and few events at the same time. Not sure if bride and groom happy to share lawn or beach or kitchen or manager's attention with other couples. At around 8 pm I was trying to find a way from main building to the private beach and almost lost myself at about 2-3 other parties. End of the day at the private beach with bride and groom, with a bonfire, with smores and happy kids.. well, it was unforgettable! Angel Irma and brutal man Michael! What a beautiful couple. I'm so proud to help you save precious memories. It was a real pleasure to be a part of their celebration. And another amazing moment - they are from Swampscott. So their ceremony was in about 2 minutes from my home - on the lawn of Town Hall. After ceremony we did cool photo shoot in Marblehead, in park near Lighthouse. Absolutely new wedding experience with exotic outfits and dances. Bride's family originally from Somali so wedding pictures came out so colorful, so saturated. Big functional hall of Double Tree Hilton in Danvers was darker than I expected so I was using on-camera Speedlight for all event pictures but the hotel has a lot of nice locations for good portrait session. 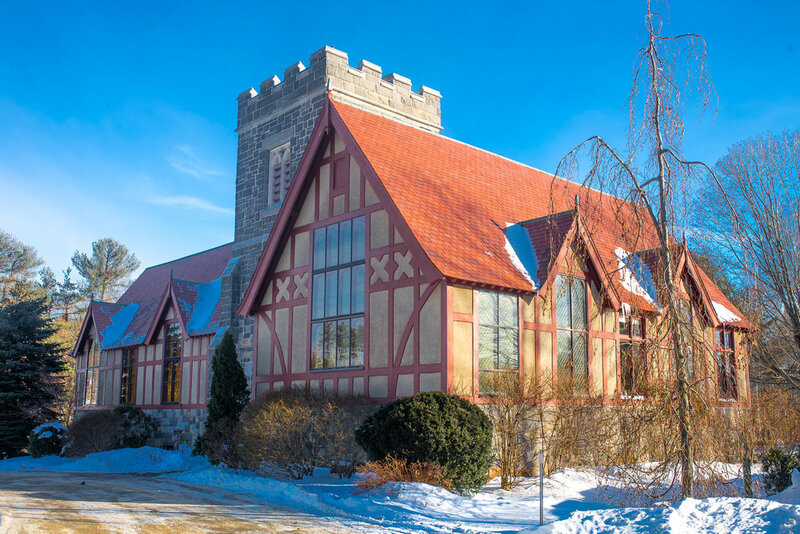 It was a very nice and warm wedding in Bedford Inn (New Hampshire). 3 hours total - wedding ceremony, wedding reception. Probably, the best thing in my job is "thank-you-letters"
Janet, NH: "Thank you so much, you truly are a gifted photographer. I can't tell you how much it means to me to see how you captured everyone on my special day. Thank you so much!" 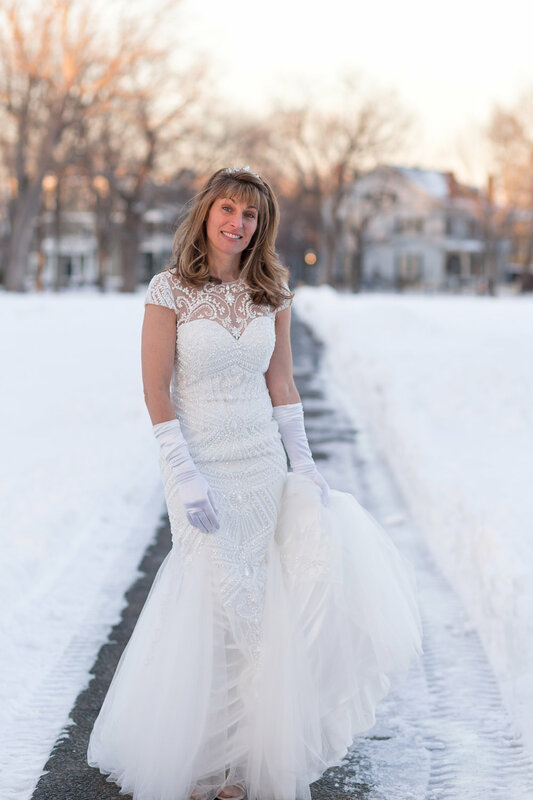 Unfortunately, there are no chances for good outdoor wedding pictures in Massachusetts in February. So I was working indoor mostly. 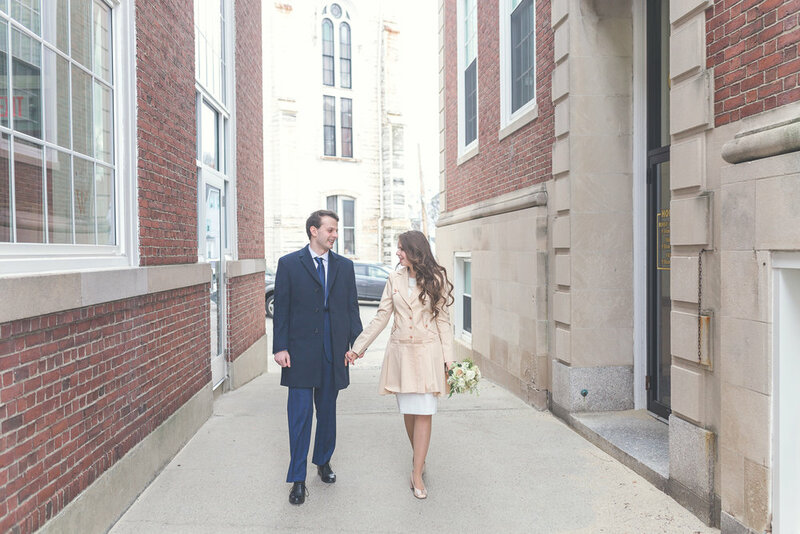 Simple but elegant and warm wedding in Revere, MA. 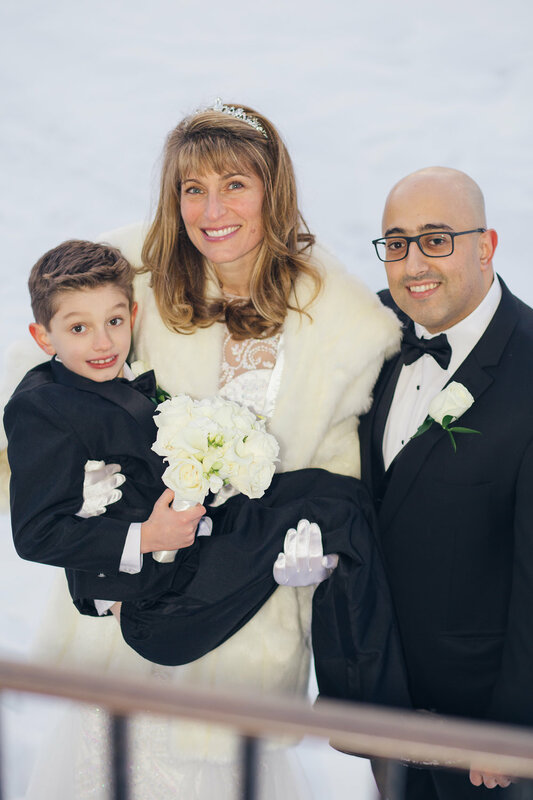 It was perfect St.Valentine's Day 2017 for this family! 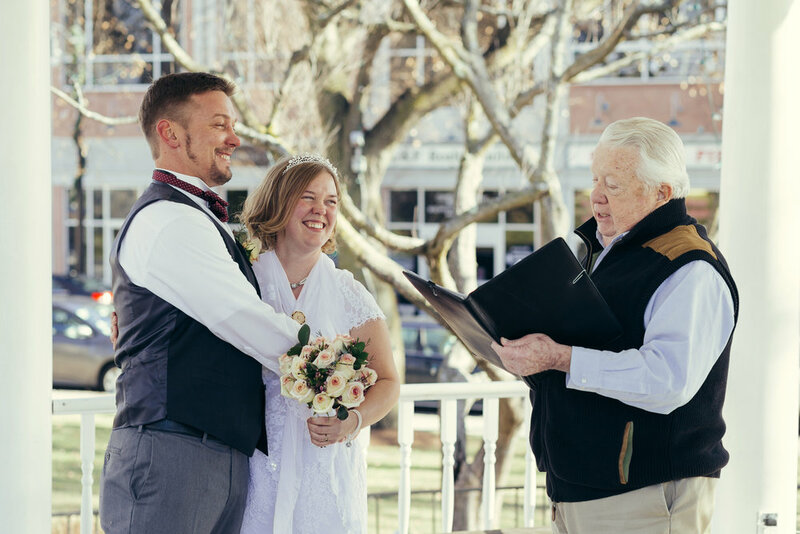 Small wedding, beautiful couple (with very funny kiddo Christopher and awesome cat) in Salem, MA. 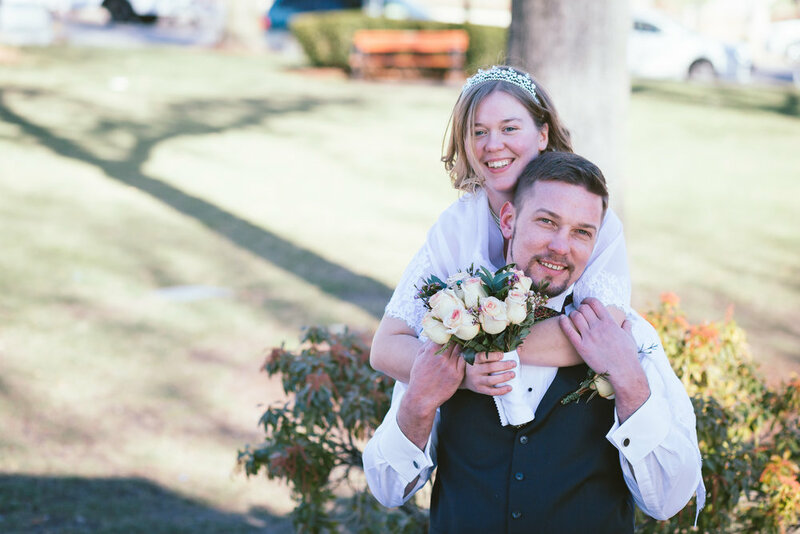 Mini-photoshoot in Salem Common (was trying to catch last sun rays), couple shots in Hawthorne hotel and ceremony in First Church of Salem. Small Wedding / "Affordable photographer" not equal to "Bad photographer"
Here is my main point - affordable photographer doesn't mean bad. Sometimes people cannot spend $3000 on a wedding photographer. Sometimes even $500 can be too much. Well, I always try to use common sense instead of being a photo-robot-with-fixed-price. I have my passion. I have my experience. And sometimes I have free time. So why not? Affordable wedding? Tiny budget wedding? Cheap wedding? Yep, I'm in. Because for someone it's the best day of whole life. And I will be here to save the memories of that day. So, here is Gleb and Sarah. It's my first wedding in 2017 and I believe that their smiles will bring me luck! For sure it was most impressive and outstanding couple in my photo-life. To be honest, whole this elopement wedding ceremony was so special - the couple, place (cemetery) and time (Halloween). Once again. I. LOVE. MY. JOB. And it's so about being right photographer in general, and wedding photographer particularly. Any time of the year, any time of the day, any place, any circumstances. Work for you, work with you. FYI: The Burying Point - the oldest cemetery in Salem, MA. Contains the graves of a Mayflower pilgrim and witchcraft trial judge John Hathorne.